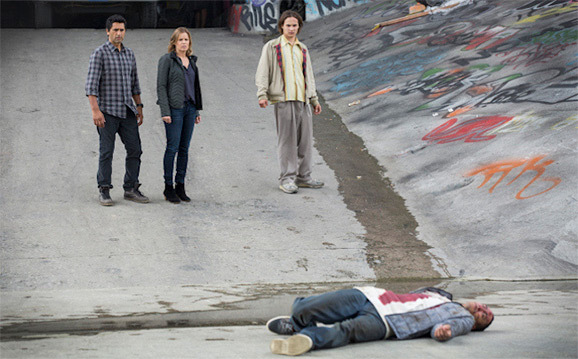 One of the new shows that I am most excited about is Fear The Walking Dead. If you’ve been anxiously devouring every little detail they’ve been releasing about the new show, then you’re going to absolutely love the new poster they unveiled at Comic Con this year. One of the shows that I am most looking forward to is definitely the spin-off of The Walking Dead, Fear The Walking Dead. 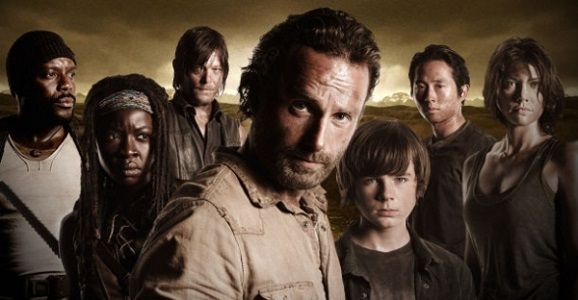 I anxiously watch for news on the new show, with TWD being one of my favorite sci fi shows to watch. And if you’re like me, then you’re wondering how this will compare to TWD – will it be just as good, better or worse? 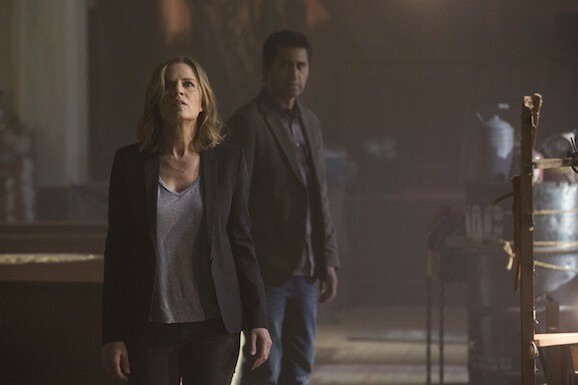 The Walking Dead is always a hot topic, but as AMC’s hit zombie series is on its annual midseason hiatus, there’s been a lot of news about the upcoming spinoff, maybe titled Cobalt, but more recently being referred to as Fear the Walking Dead (its unclear, however, if this is the series name or the title of the pilot episode). This latest story involves both of these shows and how they may crossover, even before the companion series hits the airwaves. There may be some spoilers beyond this point. Just a head’s up.